Traditional Chinese Medicine (TCM), a style of traditional medicine built on a foundation of more than 2,500 years of Chinese medical practice, has contributed tremendously to the health of Chinese people for thousands years. Through its special clinical effects, rational theory system and rich practice experience, it has become an alternative medical treatment that is increasingly sought after by people from all backgrounds and cultures. In recent years, with growing awareness and interest in traditional medicine and herbal remedies, traditional Chinese medicine has gradually become an essential part of the healthcare system, particularly in Asian countries. In order to keep abreast with this emerging healthcare system, the Malaysian government has integrated traditional Chinese medicine into the national healthcare system, with Hospital Kepala Batas in Penang being the first hospital in the country to have a TCM unit since 2007. Subsequently, a Traditional and Complementary Medicine Council (T&CM Council), which includes traditional Malay medicine, traditional Indian medicine, Homeopathy, Osteopathy, Chiropractic and Islamic medical practice, was established under the Ministry of Health in August 2017. Besides regulating traditional and complementary medical industries, the ultimate goal of setting up this council is to enhance the quality of T&CM services provided by government hospitals and private entities, stipulating that only those who have gone through proper and professional training, or those who are registered with the council can practice in the field. 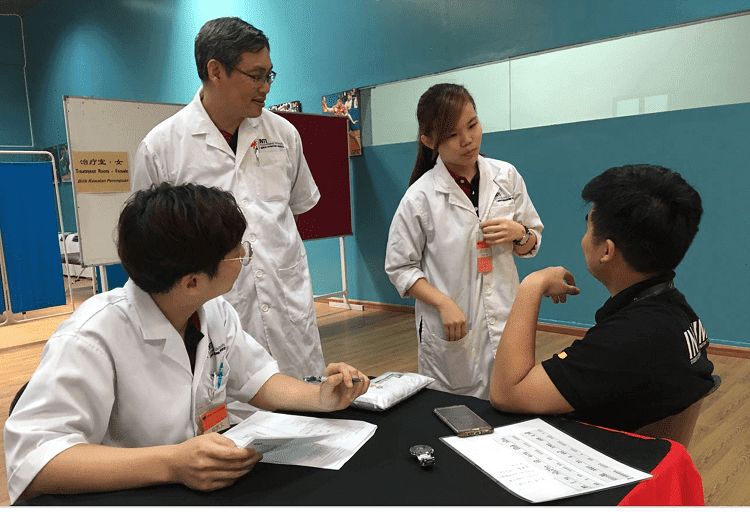 In light of this, TCM education at tertiary levels will become a crucial part of the TCM practice in Malaysia, as universities that provide TCM training and education, will be regarded as the only formal training ground for TCM practitioners in the country after 2009. “In 2009, when the Higher Education Ministry approved TCM degree programmes to be provided locally, INTI International University emerged as the first local university to provide a Bachelor of Traditional Chinese Medicine programme, establishing TCM as part of Malaysia’s general education system,” continued Dr Heng. Besides Dr Heng, INTI’s TCM academicians who have been selected as councillors with respective committee under T&CM Council are Dr Yong Kian Fui and Dr Sik Cheong Khai. With strong partnerships with renowed universities from traditional Chinese medicine across China, the TCM degree programme at INTI is helmed by highly qualified TCM practitoners from both Malaysia and China, providing students with strong foundation in TCM clinical practices and treatments. 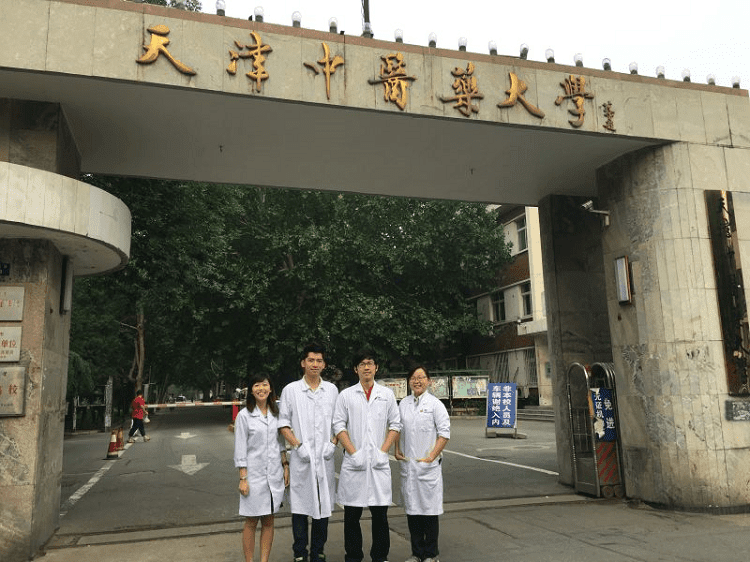 In fulfilling their practical training, INTI undergraduates complete five months of internship at either the Beijing University of Chinese Medicine, Shandong University of TCM or Tianjin University of TCM before graduation. This comprehensive training regime overseas has been made possible as many INTI TCM graduates are awarded full scholarships by the Chinese government to further pursue their TCM Master’s programmes in various universities across mainland China, including Nanjing UCM, Henan UTCM, Shanghai UTCM, Tianjin UTCM and Beijing UCM. 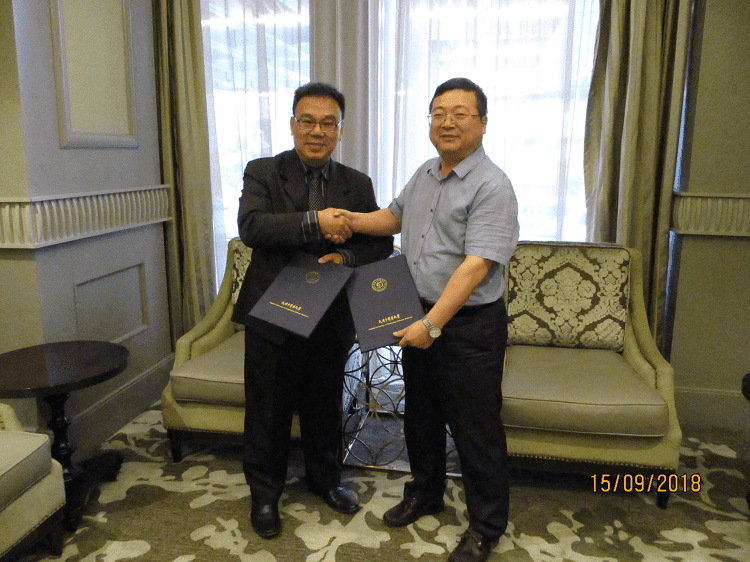 In renewing INTI’s Memorandum of Agreement with Tianjin UTCM, Dr Joseph Lee also signed a new MOA with its Deputy Vice Chancellor, Guo Lipin. The agreements will continuosly provide a study path for INTI TCM undergraduates in completing their five months’ internship there. Asalam..very interesting information special Chines community and others. Their one to choice such as TCM educations. Dapat biasiswa lagi..
bagus ada sediakan pengajian perubatan tradsional cina ni.. memang mereka banyak gunakan herba dalam perubatan..
dulu masa student farmasi ada belajar jugak pasal TCM. walaupun guna ubat hospital, tapi ubat TCM kena belajar jugak. lama x singgah sini, dah berubah wajah sudah.